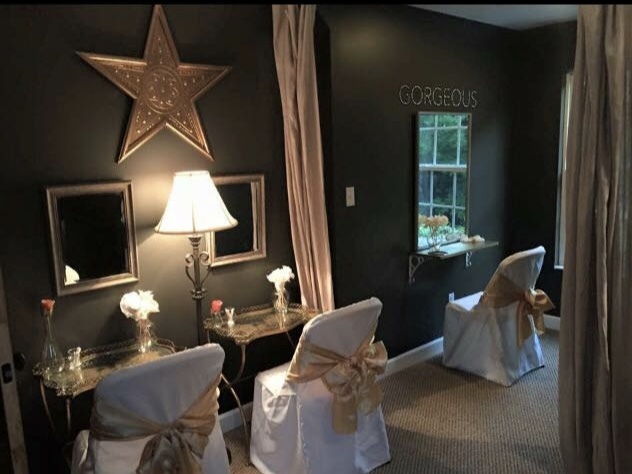 The Bridal Suite offers a peaceful, relaxing escape for the Bride and her attendants. Nestled in this cozy space is a full kitchen, restroom, bedroom, and lounge area. 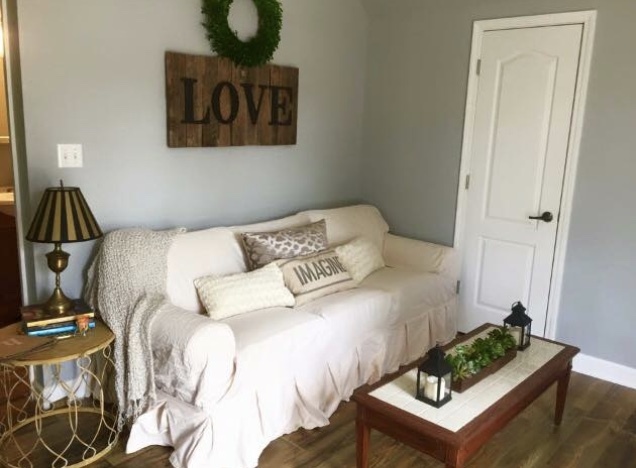 The Bridal Suite is also available for the Bride and Bridesmaids to stay the Friday night before their wedding and for the Newlyweds to stay the Saturday Night after their wedding. We also include a complimentary farm fresh breakfast with your stay!